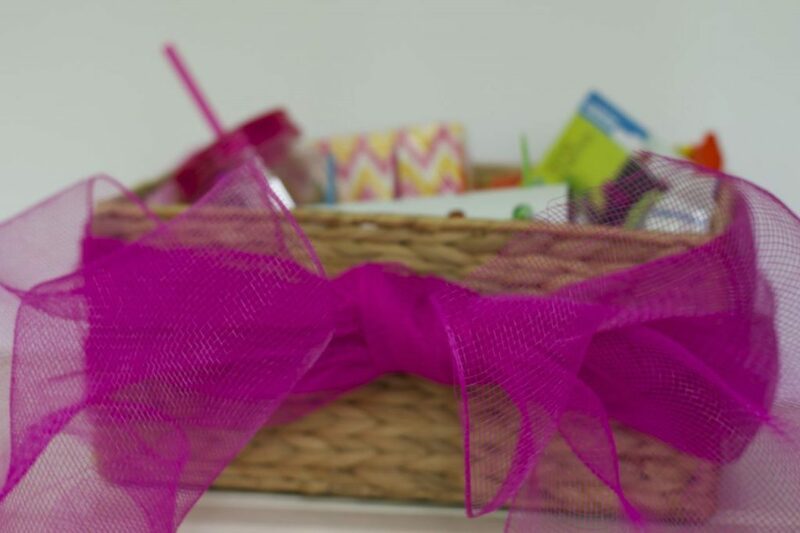 This post about summer day survival basket ideas brought to you by Dollar General. The content and opinions expressed below are that of close to home. Don’t look at your calendar if summer scares you. What I mean there is only 4 weeks left of our school year before it’s me against the 3 kids. Trying to entertain them, get them to their events, and trying to manage my time for work. Summer is a bittersweet in our house as I enjoy the lack of a strict schedule, yet miss the schedule that allows for mom time. Somehow I can only squeeze in a few hours a week of mom time in the summer and that is usually when all three kids are in the same schedule. 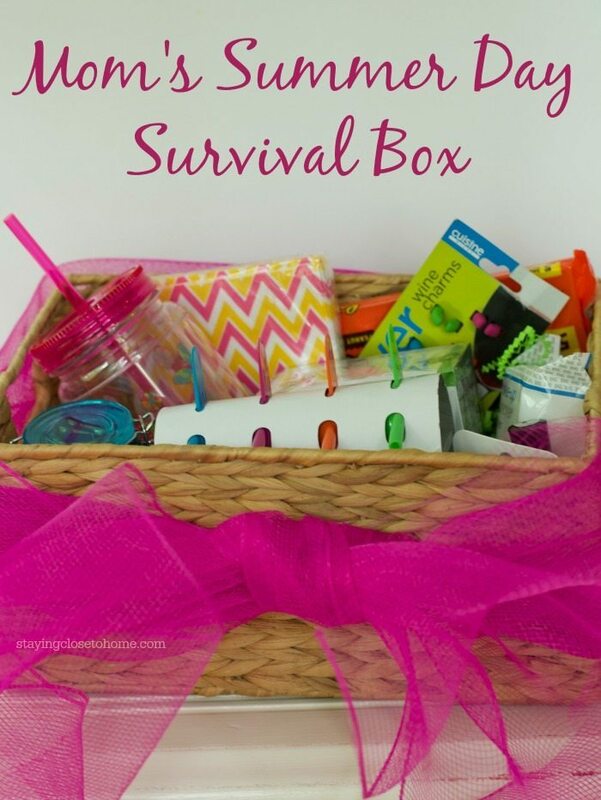 (yes the stars and moon have to align perfectly for this to happen) For all those moms who need a little support, I headed to Dollar General and created a Mothers Summer Day Survival box. What do moms really need to survive their summer days home with the kids? This will vary with each mom of course, but Dollar General had some fun ideas I thought would be a good start. With a ton of basket options you should not have a problem finding a cute way to present your gift. First we filled our box with mom’s summer day beverages in mind. While they do sell wine at Dollar General we thought that mom’s usually are not drinking in the middle of the day so why not supply them with their own mason jar mug (this is plastic) and water flavor packets in a variety of flavors. We put ours in this adorable jar so maybe the kids won’t know what’s inside. I love green tea, so throw a box in there as well to make some sun kissed tea while waiting for the kids in swim practice. You never know when you might have girlfriends over for a summer day happy hour playdate. Be prepared with decorative napkins and drink markers. Be sure and pack these summer day makeup essentials in your pool bag so you are always prepared. 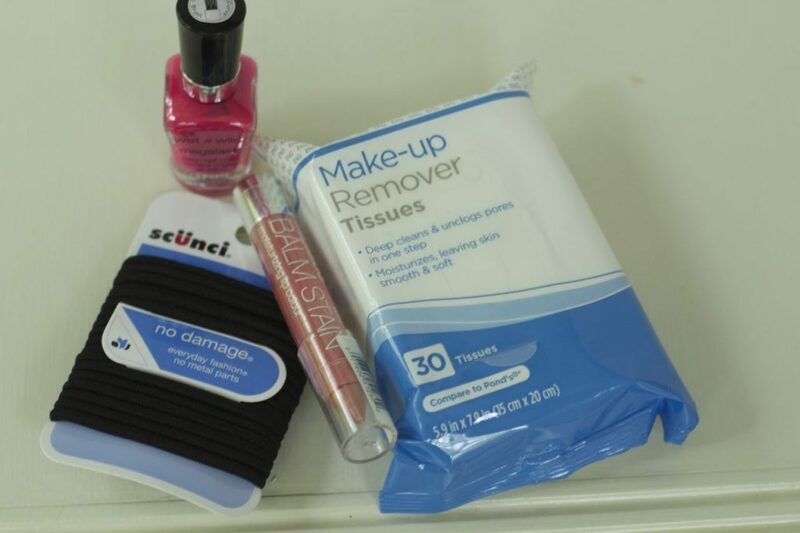 We added makeup remover wipes so you don’t end up with mascara running down your face after you jump in the pool. An extra set of hair ties are also a must. Always pack up an extra stick of moisturizing lipstick and adorable nail polish as your toes will be exposed a lot all summer. Ok want to keep the kids busy, at least for a few minutes, we are stocking our Summer Day Essentials box with some popsicle makers and treats. This is just a start to our summer day survival needs but Dollar General will restock their supplies with seasonal items to meet our needs. Follow them on Facebook, Instagram and Pinterest for great ideas too. What would you add to your Moms Summer Day Survival Box?? 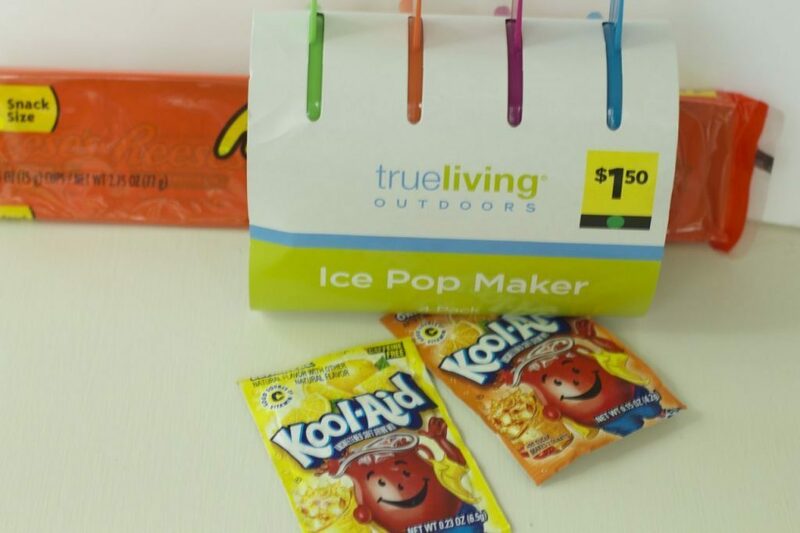 Save on summer essentials with Dollar General! I think I might add some cookies – home baked and packed in a large Ball jar. Yes, every mom needs one of these! Looks like a great basket! This would make such a cute gift for a fellow mama friend! Fun! Every mom could use a little pick me up like this! Thanks for the idea. These items are definitely ones that mom would use. That is adorable. I could that being a great gift idea. I love these gift ideas. It’s affordable and totally functional. I’d love to have this myself. I love this idea! So cute and fun too. Great gifts. What a fun idea (moms need more treat baskets). I love making popsicles for my kids (and myself, of course). What an adorable idea! I love everything about this basket. Over the years I’ve really grown to like green tea. Different flavors of tea would definitely be in my basket. What a great basket! A little bit of everything to yummy drinks to personal items! Really cute idea for moms. I remember feeling the same way when my kids were little — I liked the unstructured days but I missed my alone time. What acute idea for a momom. I am liking the green tea idea and I would add jolly ranchers to my mom basket. I’d add a big floppy hat just because I know my mom would love it. That being said, I’m so so so happy warm weather’s coming around again! Great ideas for a survival basket. I really need to make one of these and keep it in my Jeep. This basket is such a great idea for moms! 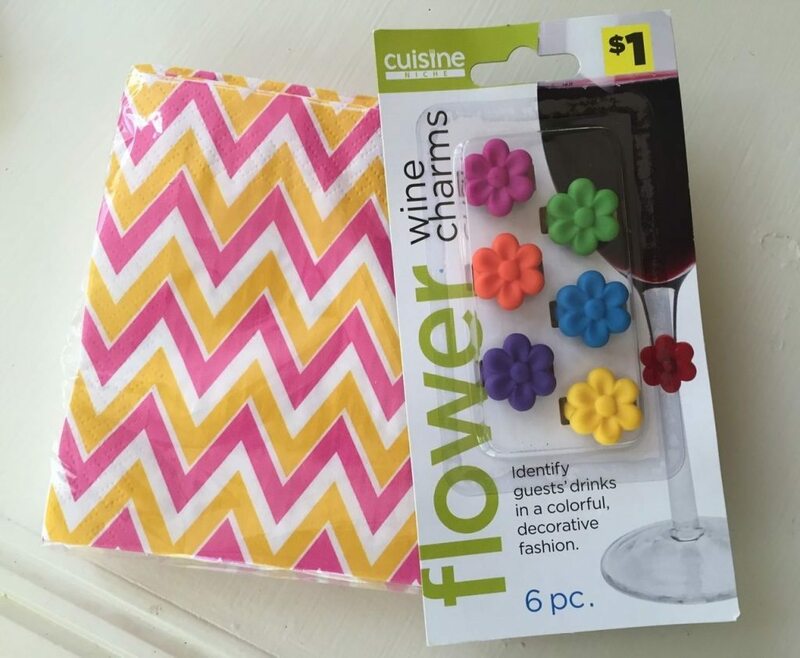 I love those flower wine charms! I would add gum and a Reese’s Peanut Butter Cup. I always have those things on hand.